Costa Rica is a mountainous country on the narrow Central American isthmus, with Nicaragua to the North and Panamá to the South. To the East and West are the Caribbean Sea and Pacific Ocean, respectively. 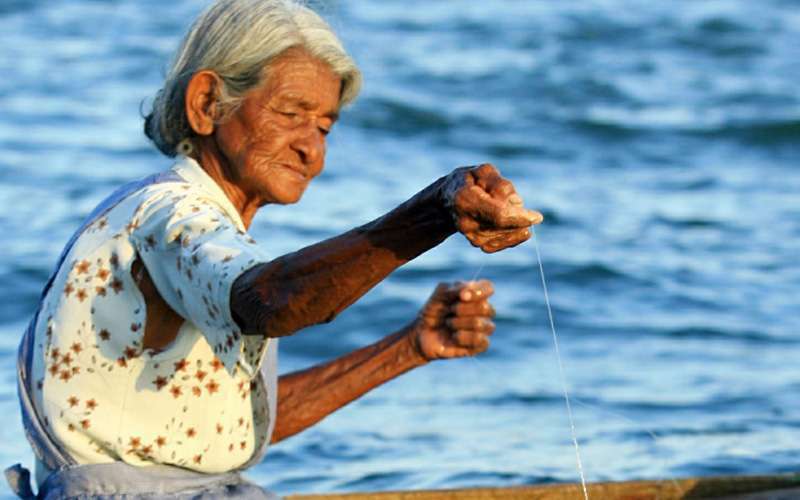 What makes "Ticos" (Costa Ricans) so different? This is a common question. The answer lies in the country’s history and culture. Costa Rica has a mostly peaceful past. From the very beginning, Costa Ricans have been exposed to little violence. During colonial times, it was one of the few parts of Latin America settled by people more interested in creating a pleasant place to live and start a family than in exploiting the indigenous people and their gold. Most "ticos" are still as warm hearted and friendly as their ancestors. Hospitality, respect and friendship are enjoyed by visitors. Where did the word "tico" come from? Costa Ricans often use the diminutive form of words to be more courteous or friendly. They use, however, "ico", instead the more common "-ito". Although "-ico" is a correct form of the diminutive, it is rarely used in other Spanish speaking countries. The word "momento" (moment) thus become "momentico" (a little moment) and even "momentitico" (a very brief moment). Hence, people from other countries started calling Costa Ricans "ticos". 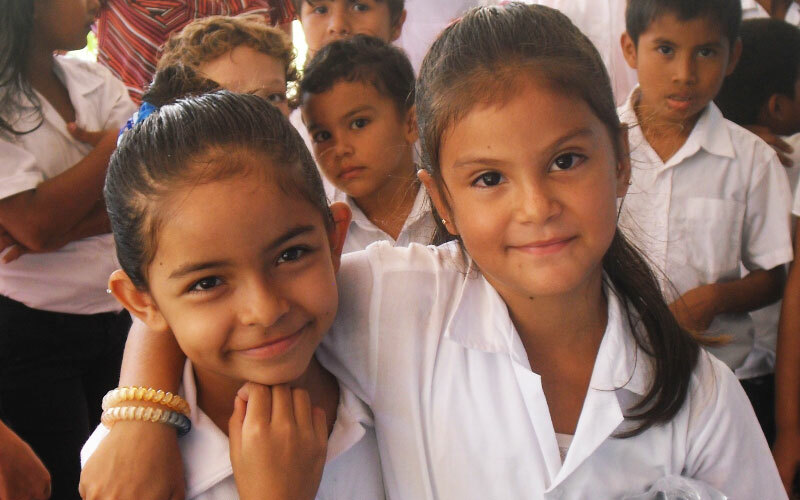 Through constant attention to education, Costa Rica has achieved the highest literacy rate in Central America. Its literacy rate rivals that of many larger and more industrialized nations. Since the 1970’s Costa Rica has consistently invested twenty-eight percent of the national budget in education-something which would not have been possible while maintaining armed forces. The educational system is divided into three major sections. Elementary schooling is free and obligatory. Seventy percent of high schools are public, while accredited private institutions provide the other thirty percent. University education began last century, but it wasn’t until 1940 that the University of Costa Rica, the country’s largest public university, was founded. Thirty years later, several more public universities had been created, including a correspondence school. The first of numerous private universities was established in 1977. 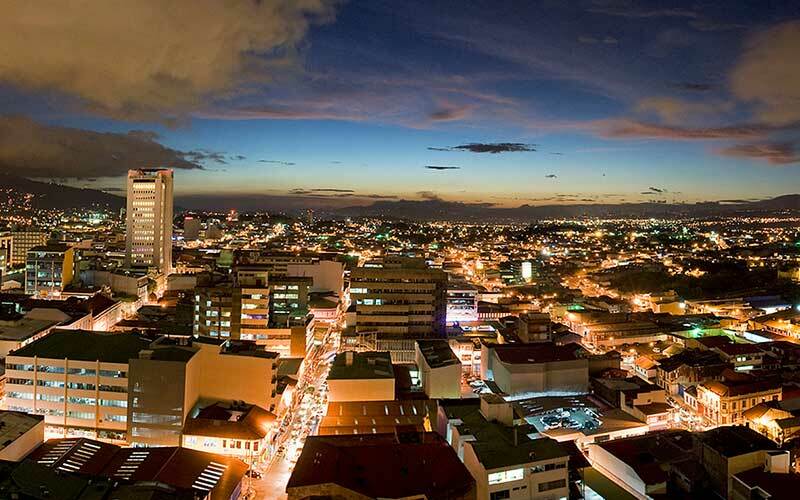 According to the World Health Organization, Costa Rica has one of the best health care systems in the world. The country’s infant mortality rate is dropping while life expectancy increases. 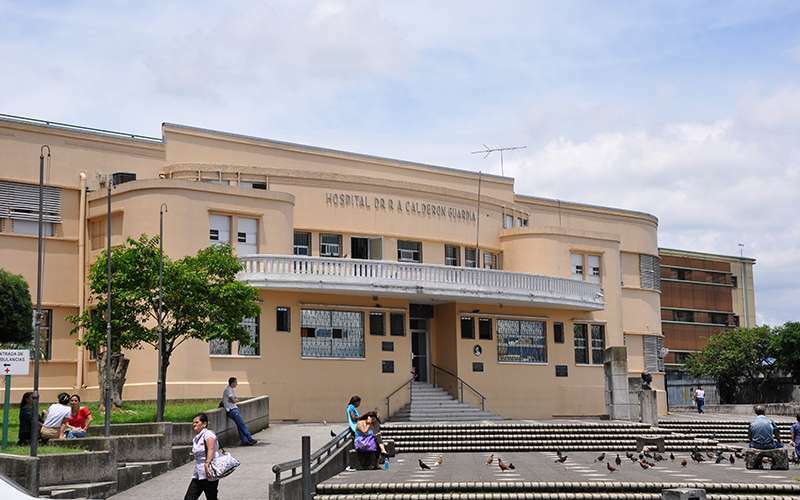 There are several hospitals in the country operated by the National Social Security System. The System, established to provide universal medical services, is close to reaching its goal. This same institution also provides worker’s disability, maternity and senior citizen benefits. One of the many positive things about Costa Rica is the political stability that the country has. 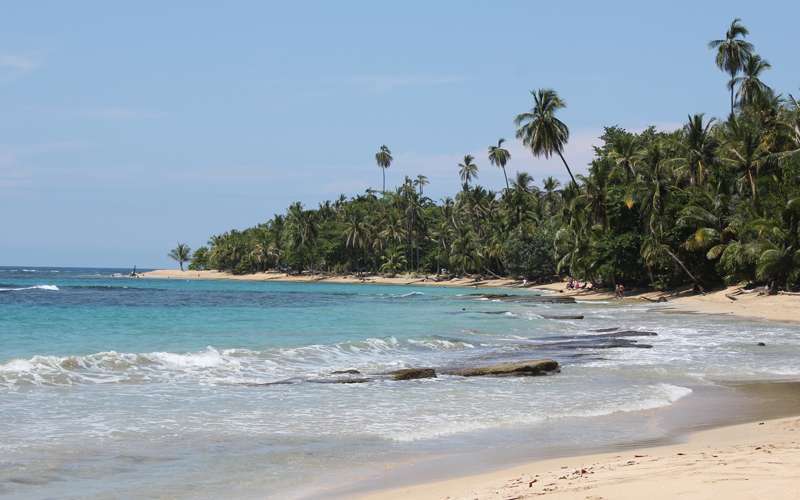 In fact - after its natural wealth - the peace and security that is breathed all around the country due to its democracy and the fact that the army was abolished since 1948, are two of the main reasons why Costa Rica Vacations are really popular nowadays. The dictionary define democracy as "a government by the people, in which the supreme power is vested in the people and exercised directly by them or by their elected agents under a free electoral system." In the phrase of Abraham Lincoln, democracy is a government "of the people, by the people, and for the people." All democracies are systems in which citizens freely make political decisions by majority rule and, in a democratic society, majority rule must be joined with guarantees of individual human rights that, in turn, serve to protect the rights of minorities--whether ethnic, religious, or political, or simply the losers in the debate over a piece of controversial legislation. The rights of minorities do not depend upon the favor of the majority and cannot be eliminated by majority vote. The rights of minorities are protected because democratic laws and institutions protect the rights of all citizens. That’s why democracy has some pillars such as equality before the law, social, economic and political pluralism and values of tolerance, cooperation and pragmatism. Costa Rica is one of the oldest democracies in the Americas and one of the most politically stable countries in Latin America. Its political life is headed by three major bodies: executive, legislative and judicial powers. The President of the Republic is elected by popular elections for four year terms, and the Costa Rican constitution gives him or her the Executive Power. Presidents have the option to run again only eight years after their term expires, this safeguards the continuity of a strong democratic process. The President has the authority to choose its cabinet of Ministers. Congress, the Legislative Power, is a unicameral parliament. Fifty-seven congressmen are elected to four-year terms also, chosen from political party candidates. Finally, the General Court or Judicial Power is composed of twenty-two magistrates, elected by the Congress for a minimum of eight years. The General Court is responsible for naming the judges and tribunals. The different chambers of the Supreme Court are formed by members of the General Court. Of all the chambers, the Constitutional Chamber is the most powerful and it rules on any matters related to the constitutionality of laws and, in general, is in charge of the protection of citizens from any possible improprieties of the government. Better known as "La Sala IV", this chamber was created within the Supreme Court a few years ago, and has been generally well received by citizens. On several occasions, "La Sala IV" has overturned major, long standing laws, challenged by ordinary citizens on constitutional grounds. Another important tribunal to mention is the Supreme Tribunal of Elections, which is in charge of guaranteeing fair elections, in accordance with electoral law. 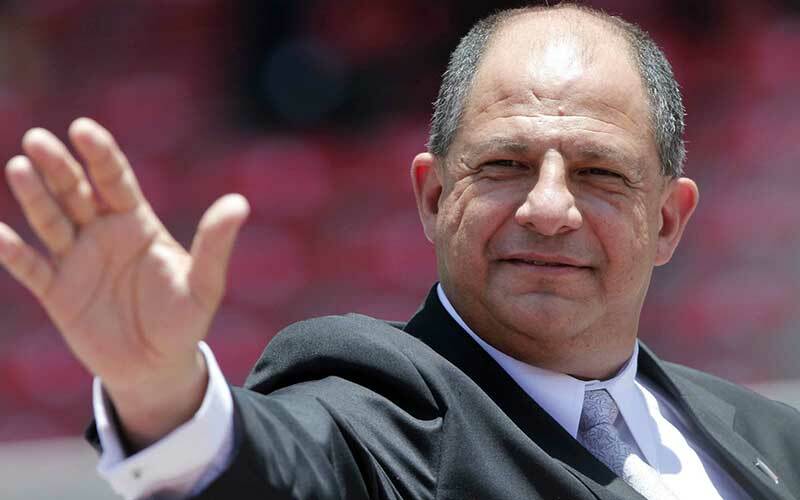 The current President of Costa Rica is Luis Guillermo Solís Rivera, of the Citizen’s Action Party. He was elected in a second round of elections made on April 6th, 2014 since no candidate received the required 40% to be elected president in the first round. The current government took the control of the country May 8th, when the official ceremony was officiated. The Citizens' Action Party (Partido Acción Ciudadana; commonly abbreviated as PAC) is a left-leaning political party in Costa Rica. Its platform is based on encouraging citizen participation and involvement in politics. One of its guiding ideals is to fight against corruption, which is considered as one of the main causes of under-development and voter apathy. All Costa Rica attractions are openly available for visitors from other countries. Tourists may stay in the country for periods of up to three months without having to apply for legal residency, and they may return to Costa Rica for another three-month stretch at any time, so long as they have been out of the country for at least 72 hours. But if people want to stay in Costa Rica for longer than three months at a time, it’s also relatively easy to become a resident. People have to apply for one of several different residency categories while still retaining citizenship in their home country. The categories are: pensionado for those living on a pension; rentista for those who have income coming from outside the country and inversionista for those who want to invest in Costa Rica. Student licenses are also available to those wishing to study in the country. After a certain number of years, residents also have the option of applying for Costa Rican citizenship. The citizenship provides foreign people with all of the same rights as native Costa Ricans, including the right to vote. Due to the specific requirements for each of these categories changes periodically, one of the best ways to obtain the most up-to-date information on necessary documentation, and assistance with residency issues, is through the Association of Residents of Costa Rica at www.arcr.net.